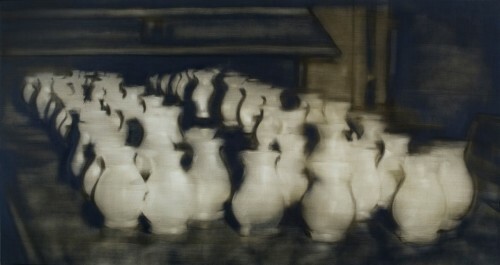 The exhibition “The Vision of Saint Void” brings together works by 14 Greek and Cypriot artists that deal with the perception of reality as a layered experience—an experience which in many cases cannot be experienced to the same depth by everyone and whose internal truths are to a great extent unspeakable and inexplicable. Prompted by this exhibition, we explore the idea of the layered human experience and how the pursuit of the essence of things leads many times to a truth which is both authentic and unspeakable. Emptiness in this case is not interpreted as denial, absence or deficiency; on the contrary, it constitutes a condition of potentiality, like a potent, secret and blindlingly pure space in which the phenomena take form. 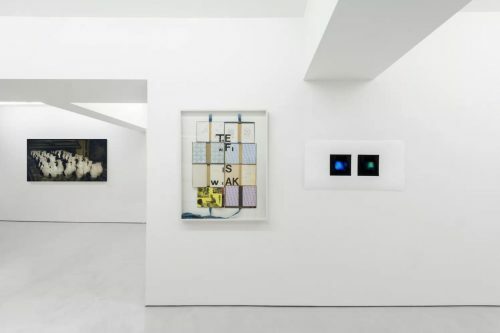 The idea for this exhibition stems from the void between the layers of experience: just as there is geographical or physical distance between things, there is also a kind of internal distance, i.e. the distance between the surface and core of something. In the same way, humans have layered personalities, of which the innermost layers always remain private and unseen. The Greek phrase “τα φύλλα της καρδιάς μου” (the leaves/pages of my heart) beautifully reflects this idea of our emotional world as a bound tome, fluttering when open, full of hidden creases when closed. The depth of existence is experienced in a completely different way than the property of depth in the physical world; emotional and spiritual depth is more like paper-thin, vapour-heavy and shadow-dense. At the same time, this shallow ocean is full of reflections of itself, and keeps opening itself up to its observer ad infinitum, like a miracle of profound shallowness. 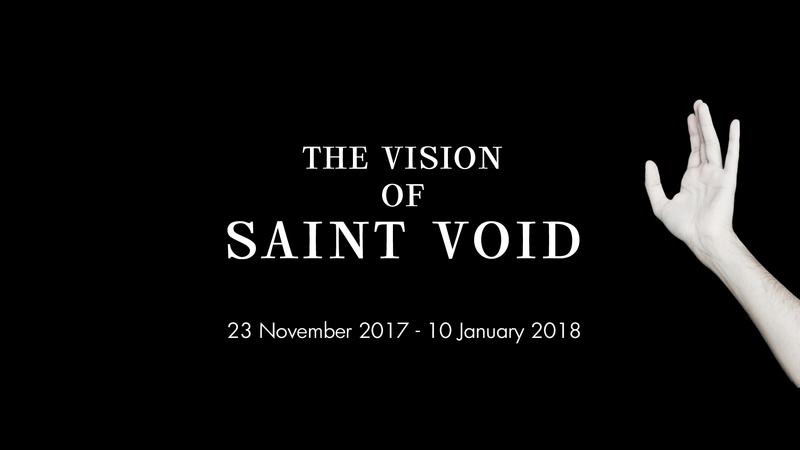 The “vision of Saint Void” in this sense is an epiphany of this “internal distance”, made manifest through works of visual art, including paintings, assemblages, book art, installation and photography. The intention is to create an immersive, self-reflective environment where the visitor can meditate and arrive at new knowledge about the nature of depth and introspection.